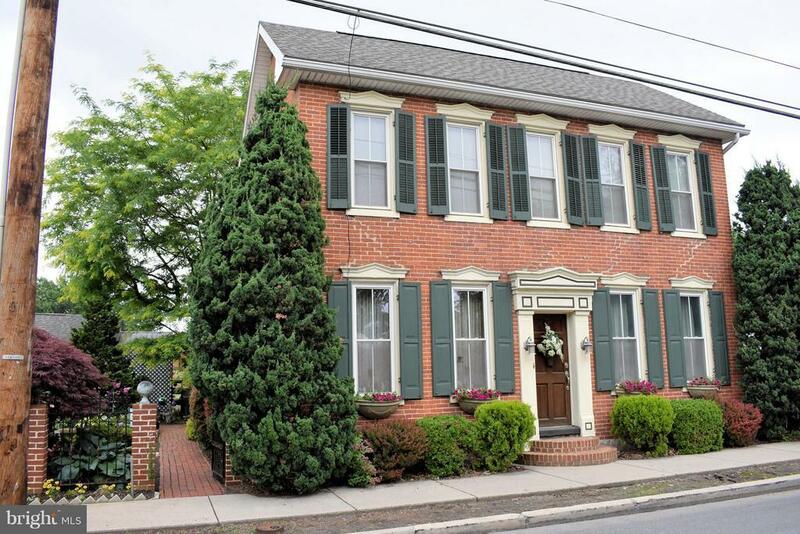 Breathtaking Updated Brick Colonial home boasting lovely master suite, formal living and dining, custom kitchen w/fireplace, main level family room, laundry and bath. 5 greenhouses and retail shop w/2 coolers. Also included is additional lot with lavish gardens, brick patios and awe inspiring landscaping, fountains and plantings. This property has two parcels on .78 acres and is zoned commercial. Directions: Corner of S. 2nd St. and South St.